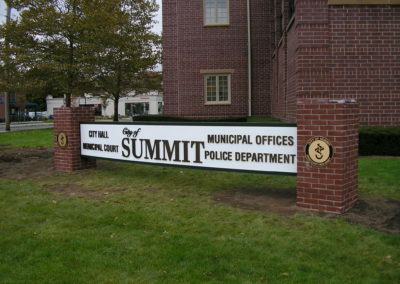 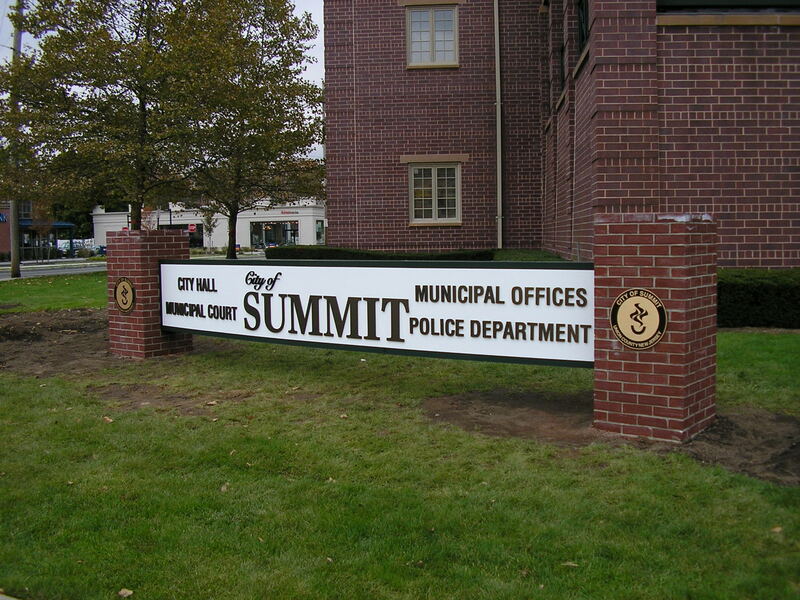 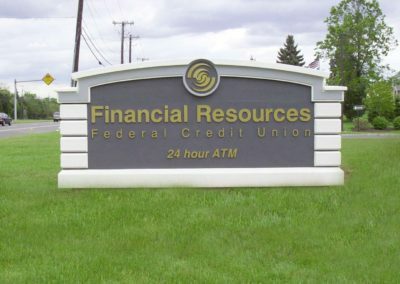 Usually on the larger side, ground mounted signs do a great job of presenting your image to the public and have limitless design and construction possibilities. 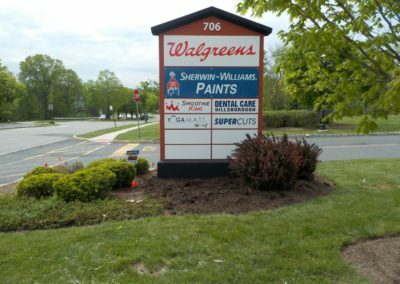 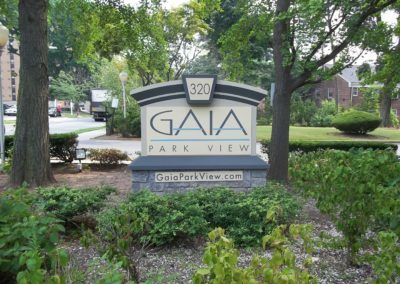 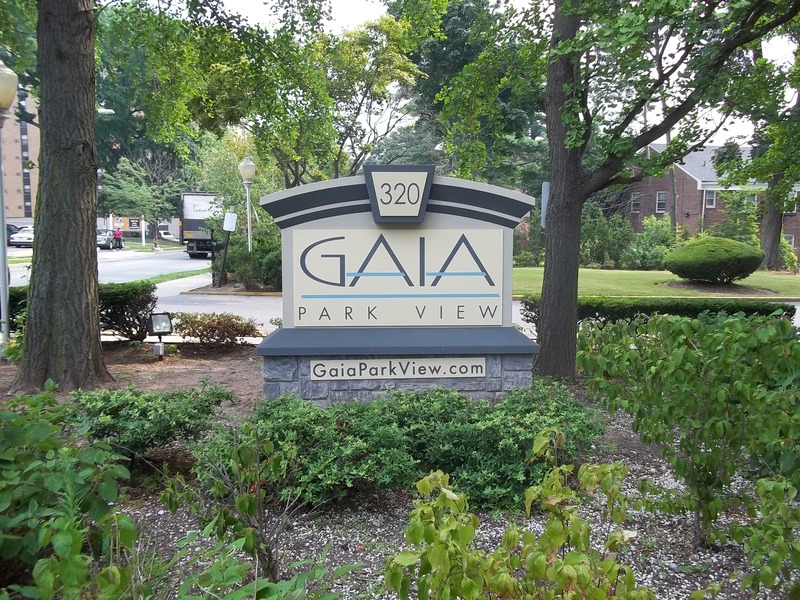 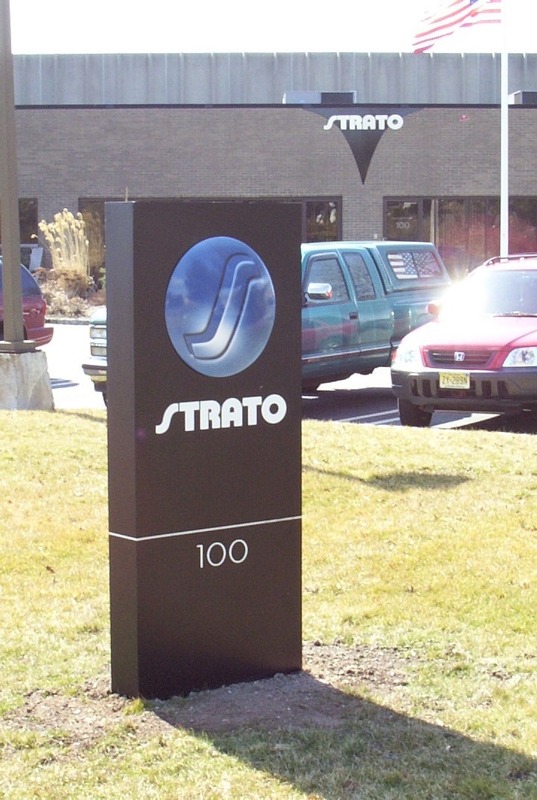 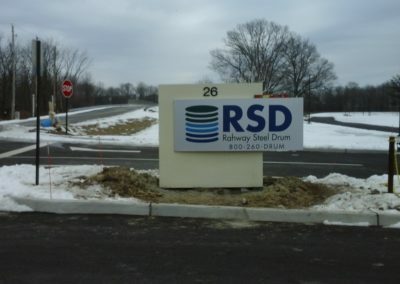 If you’re trying to stand out from the crowd in NJ, ground mounted signs are an aesthetically pleasing way to establish yourself as a brand. 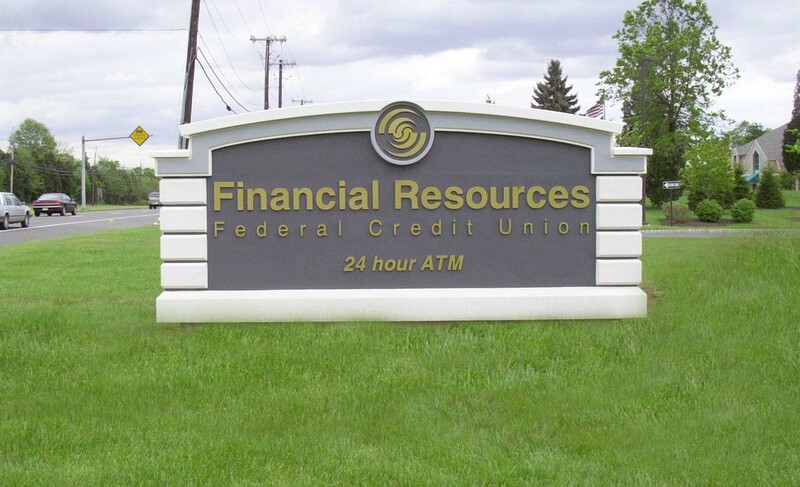 Pylon signs work well for multi-tenant signs and a variety of retail and commercial uses. 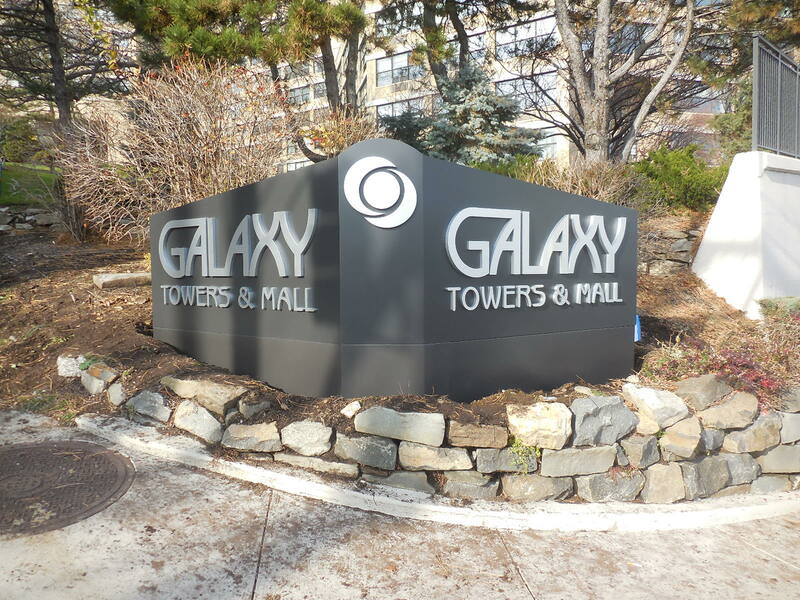 When it isn’t feasible to have a separate sign for the ten businesses within the commercial lot you own, choose a pylon sign. 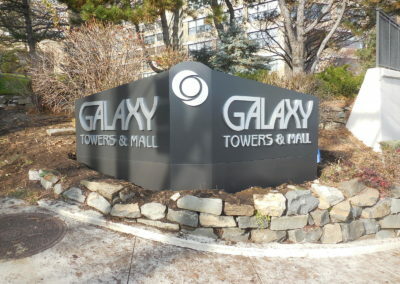 Not only is it tall enough to stand out but it gives each company its own space to represent themselves as they see fit. All the while, the sign will remain a consistent design that’s pleasing to the eye. 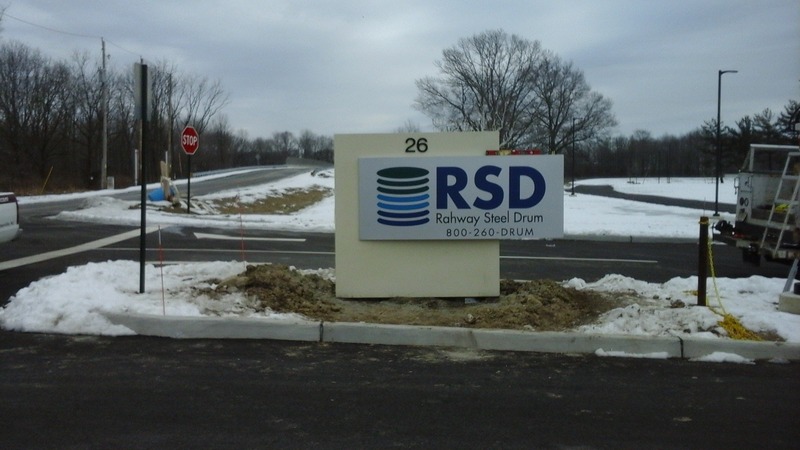 If you’re in need of a ground mounted or pylon sign and would like more details on this type of signage, fill out our form below. 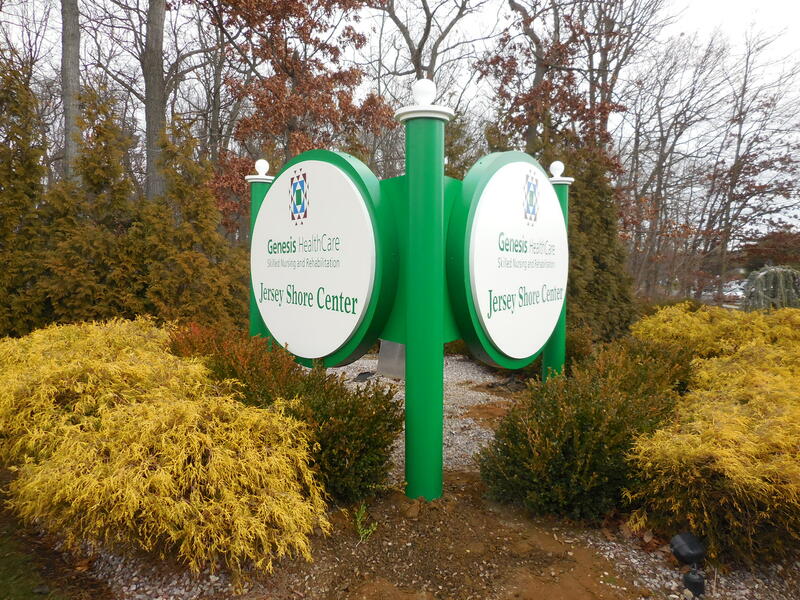 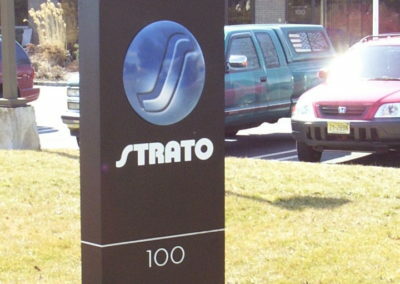 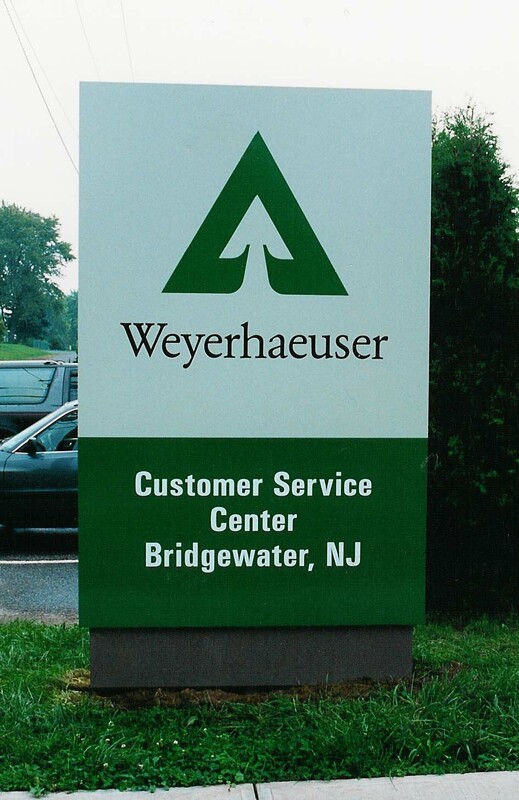 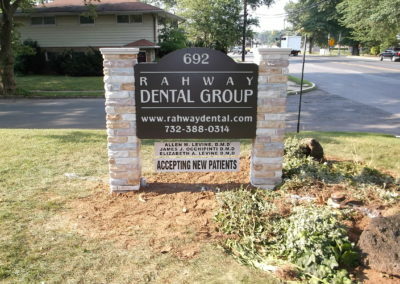 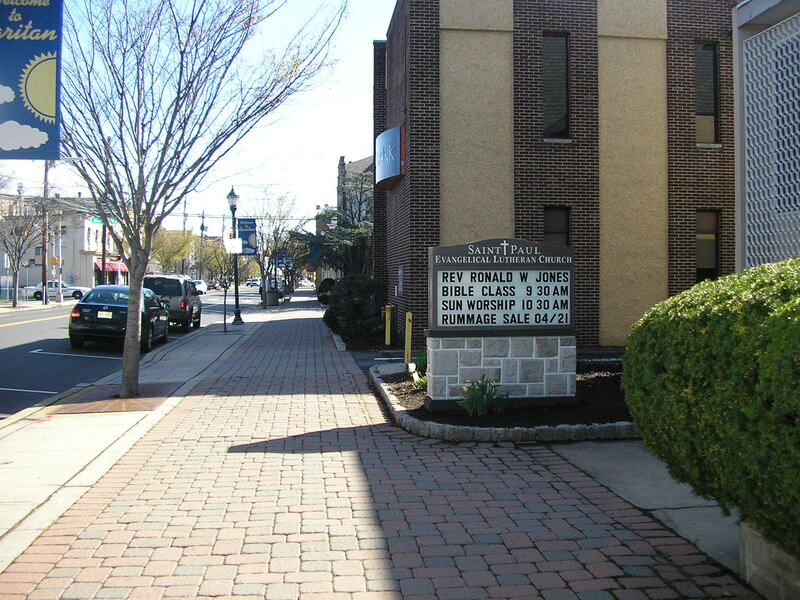 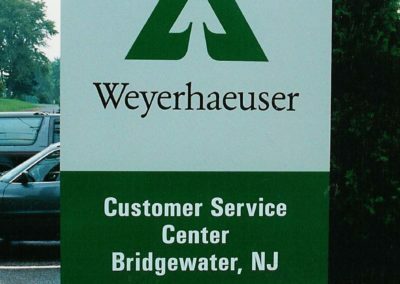 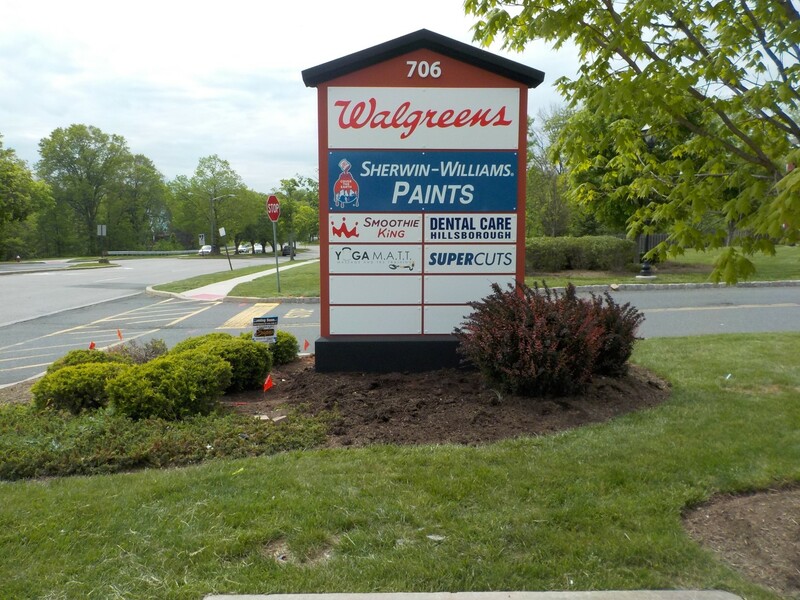 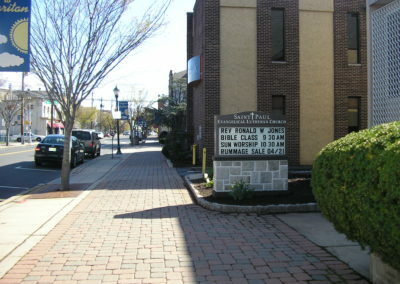 We can’t wait to create a sign for your NJ business!